View cart “Do We Have the Right Text? 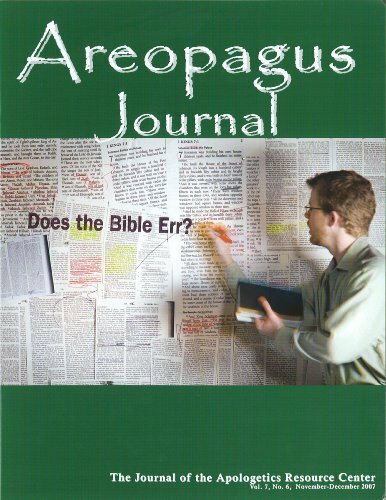 The Areopagus Journal. 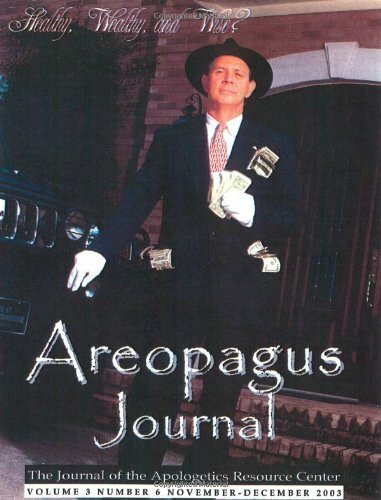 Volume 9, Number 4.” has been added to your cart. 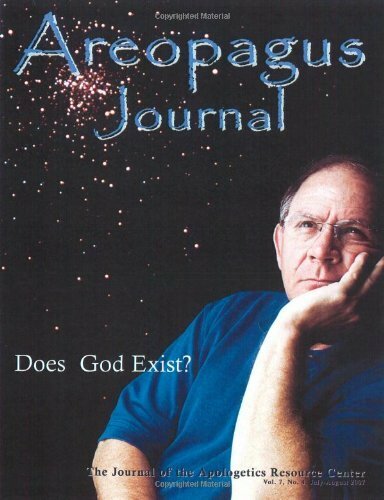 Does the Bible Err? 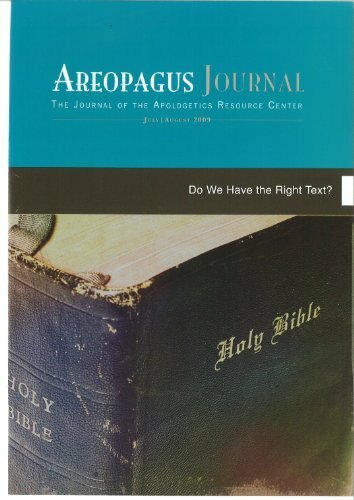 The Areopagus Journal. Volume 7, Number 6. 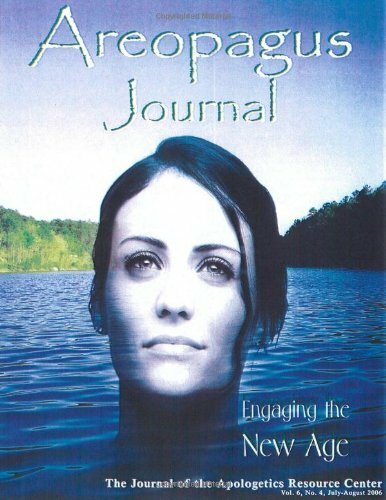 Engaging the New Age. 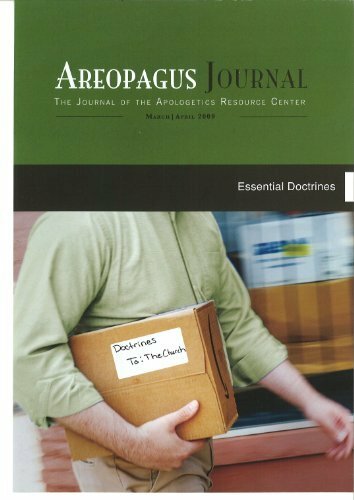 The Areopagus Journal of the Apologetics Resource Center. 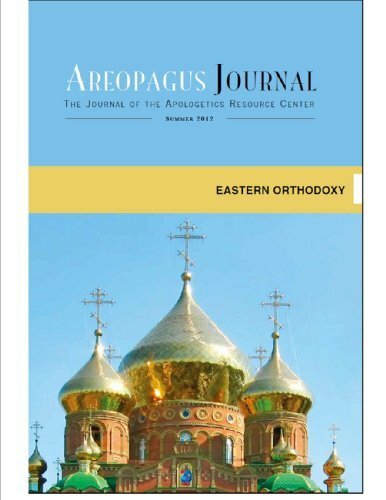 Volume 6, Number 4. Extreme Eschatology. 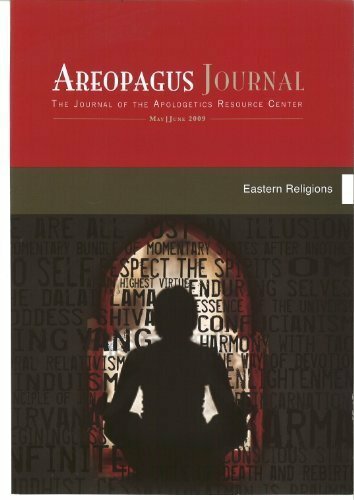 The Areopagus Journal Volume 11, Number 2. 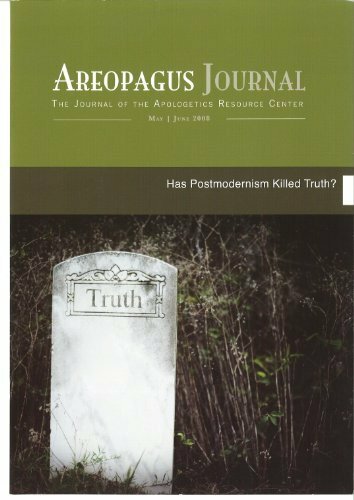 Has Postmodernism Killed Truth? 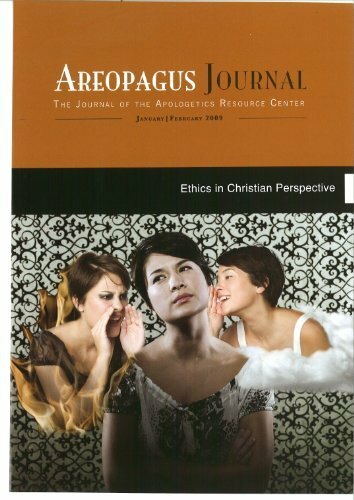 The Areopagus Journal Volume 8, Number 3. 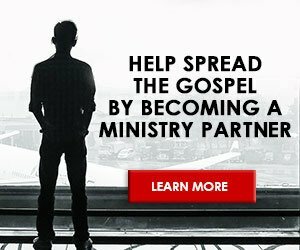 Healthy, Wealthy, and Wise? 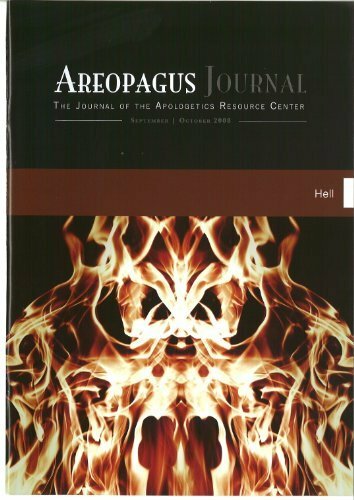 The Areopagus Journal Volume 3, Number6.